The name Absinthe du Centenaire refers to March 15th, 1915. 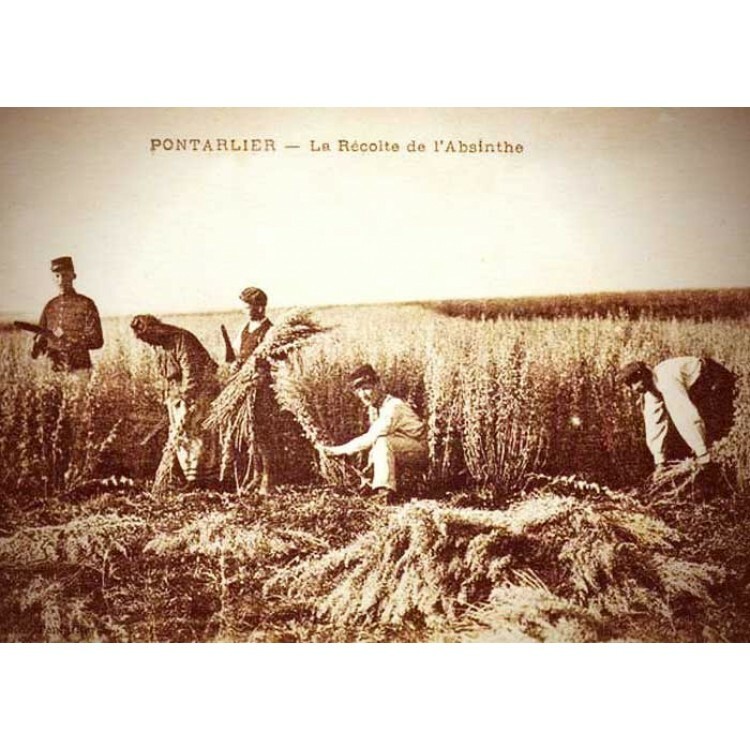 The date when Absinthe got banned in France. In reminiscence of this historical event this very special Absinthe was created. 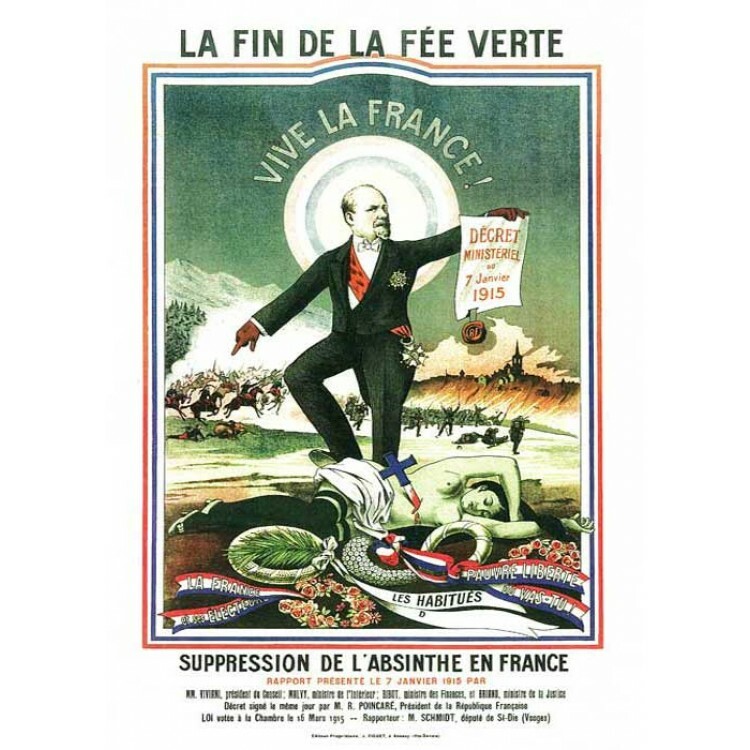 The name Absinthe du Centenaire refers to January 7th, 1915. The date when Absinthe got banned in France. Fortunately 100 years later Absinthe production and consumption is once again legal. In reminiscence of this historical event the French Absinthe distillery Devoille has created this very special Absinthe. The herbal focus is set on artemisia species. To be precise three different wormwood plants are used for the recipe: Artemisia absinthium, artemisia pontica and artemisia africaine. All plants grow in the herbal garden of the distillery. This guarantees premium and fresh quality. 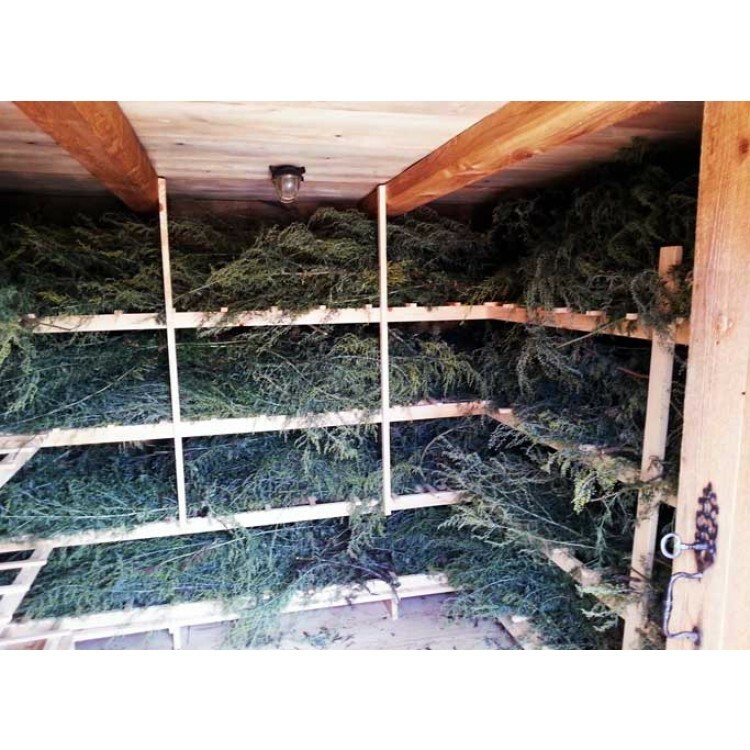 Like in the old days the plants are dried in a traditional wooden hut, the so called "Séchoir". 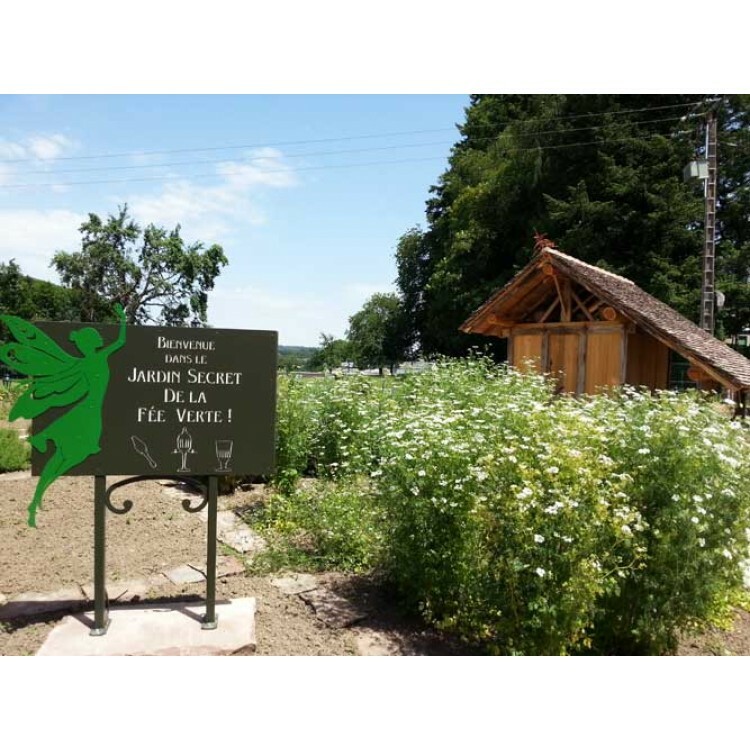 The light green color of Absinthe du Centenaire derives from the coloring herbs melissa and artemisia pontica. 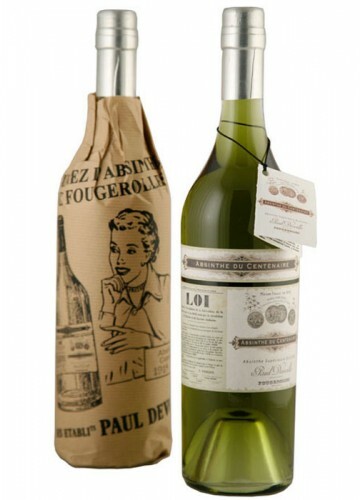 To preserve its natural green color you should store the bottle in a dark place. Sunlight is a threat to every naturally green Absinthe. This is why the bottle is as well wrapped in brown paper. The smell and taste of this Absinthe is fresh and crisp. It has to be enjoyed with ice cold water and one sugar cube. The louche is medium intense with greenish-white swirls. Overall you can say Absinthe du Centenaire is a perfect "Summer Absinthe" fitting to a broad group of Absintheurs! 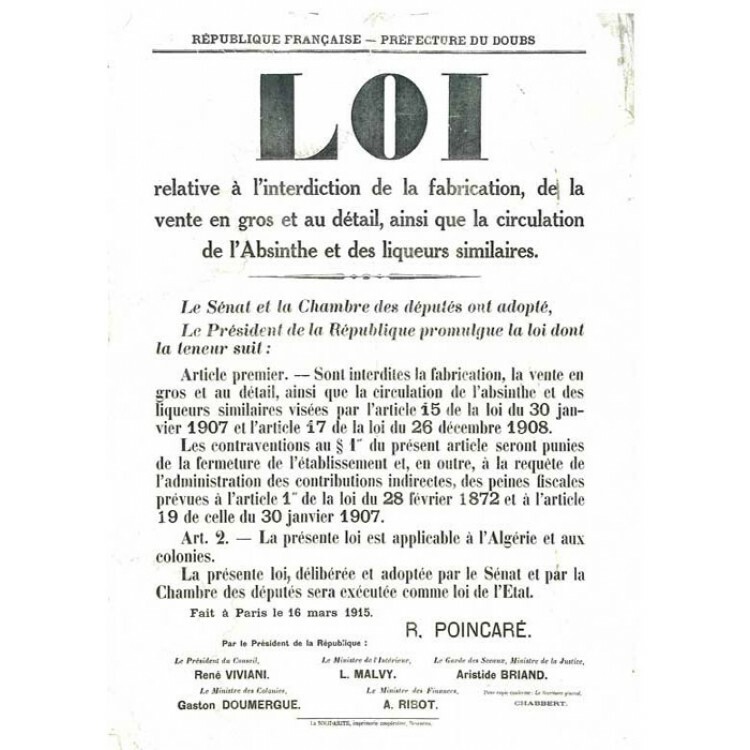 The label of Absinthe du Centenaire shows the official French Absinthe prohibition decree of 1915. Being completely new to drinking absinthe (correctly); I was unsure where to start, but after doing some reading, I ended up finding this particular bottle. I have to say it is fantastic, strong but smooth and has a great flavour. I would highly recommend this to other first timers. Good price for the bottle and great service from Alandia - What are you waiting for?! As to my personal taste, absinthes coming from Paul Devoille distillery are always perfect, with all their different traits.This is a great refreshing one, full of herbal tastes. Its louche is not as creamy as Libertine, but it's a full-bodied absinthe. In this case I've found a strange similarity with a Pontarlier one. 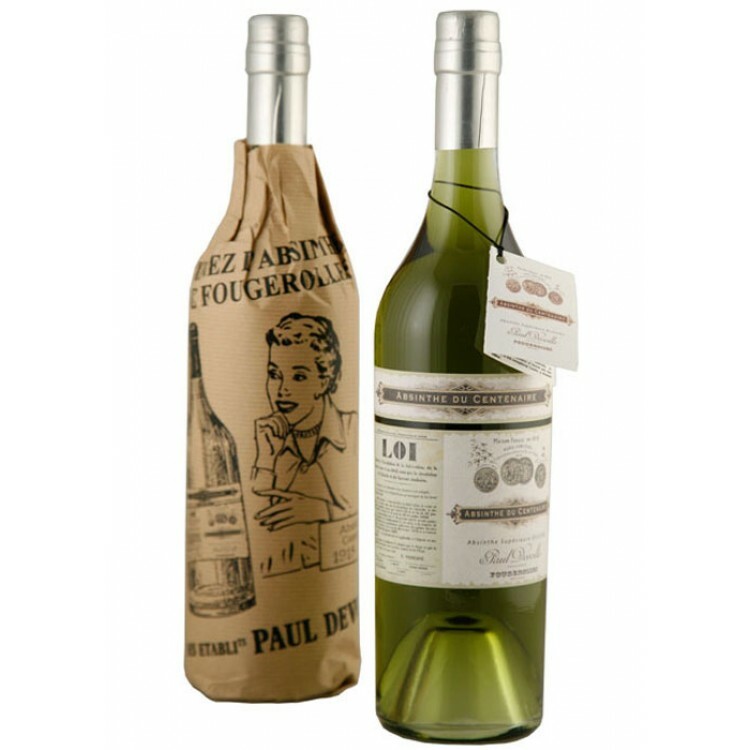 Surely from Fougerolles and Pontarlier come the best french absinthes. This is balanced among the best absinthes I’ve tasted. This is a very good absinthe. It\'s light, crisp and refreshing. Perfect for the summer!